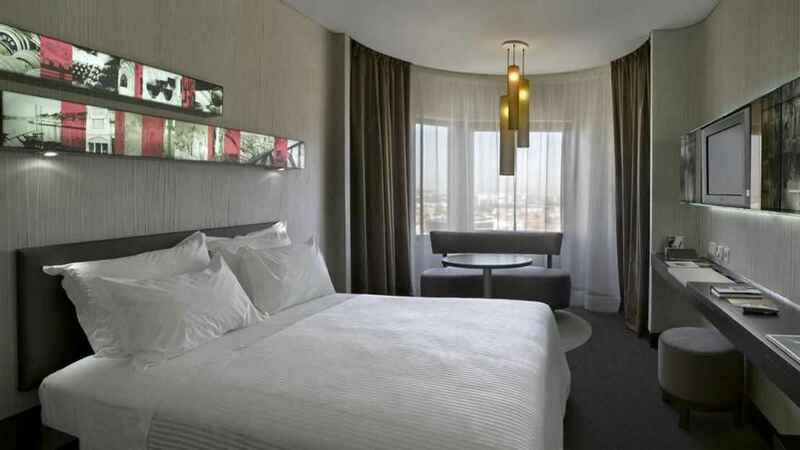 Discover the dynamic, colourful and charismatic city of Porto in Northern Portugal, and enjoy a cosmopolitan stay at the Porto Palacio hotel. 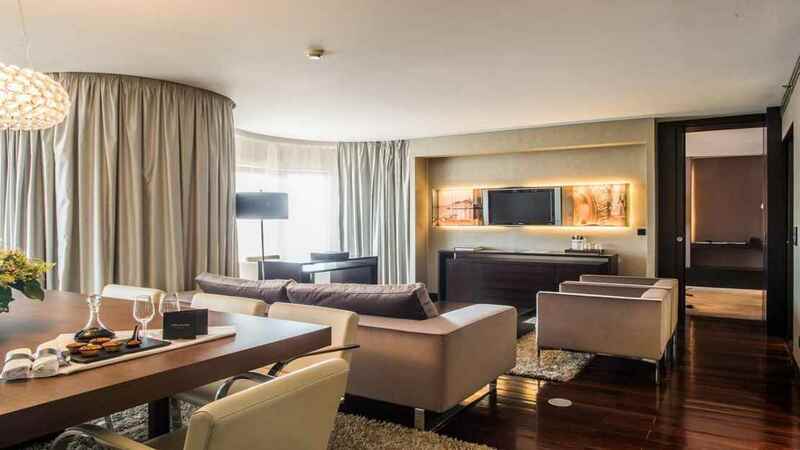 With a VIP lounge terrace and even a sumptuous spa onsite, you won’t even want to leave this beautiful abode. 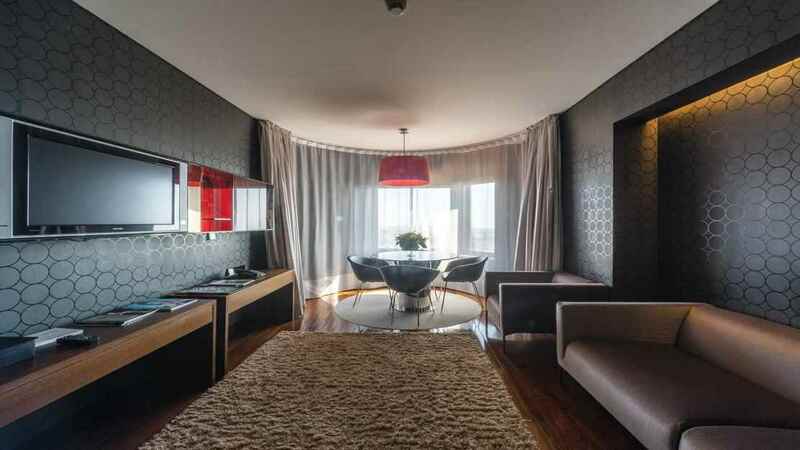 When you do manage to tear yourself away from this lap of luxury, the vibrant city streets are all within easy access from the central location of the Porto Palacio, making it the perfect base for sightseeing or business. 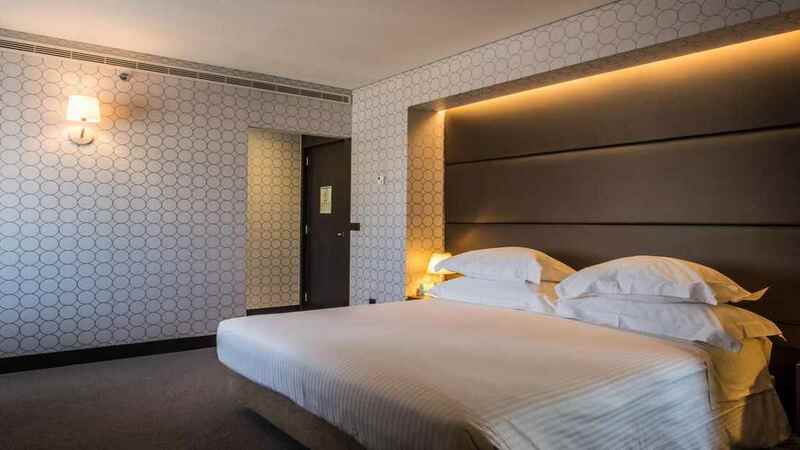 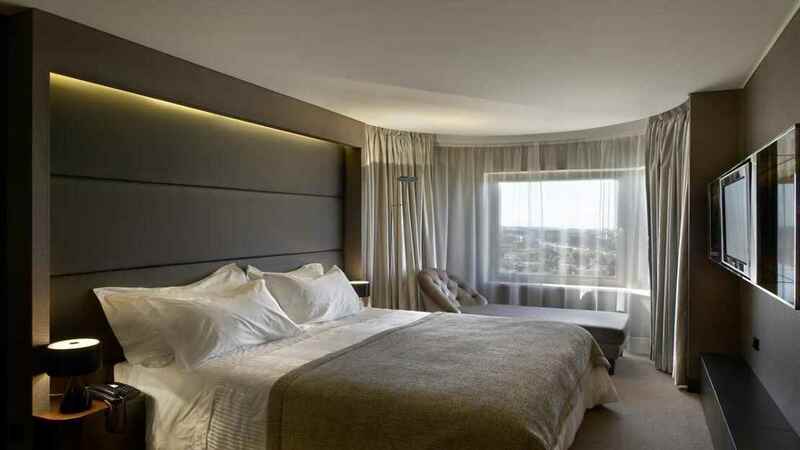 The Porto Palacio Hotel is located close to the city centre of Porto, meaning that it is surrounded by a variety of shops, restaurants, bars and attractions. 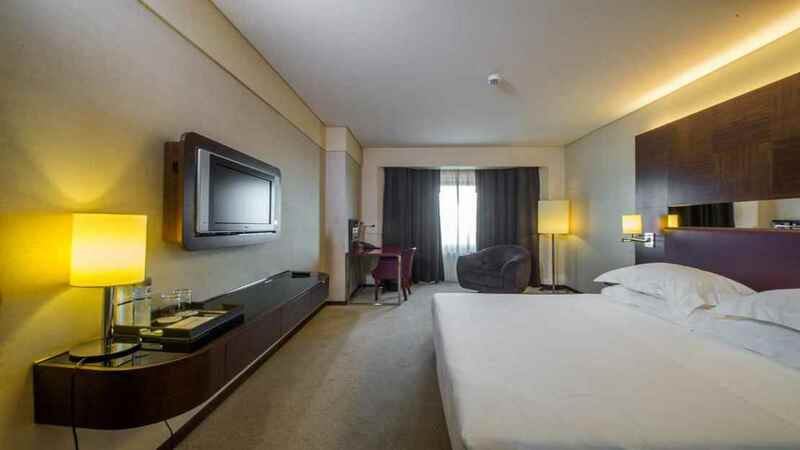 The Porto Palacio is approximately 13km away from Francisco Sa Carneiro Airport.